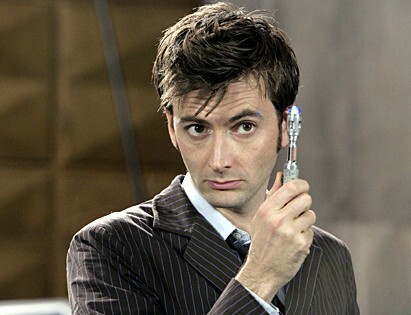 Doctor Who 50th anniversary show to feature David Tennant? 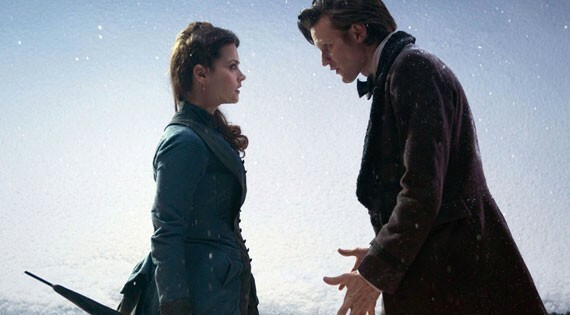 While Jenna Louise-Colman made a surprise appearance in the Season 7 opener “Asylum of the Daleks”, and was shown briefly at the end of “Angels Take Manhattan”, this is the first picture of Matt Smith and Jenna Louise-Coleman together. 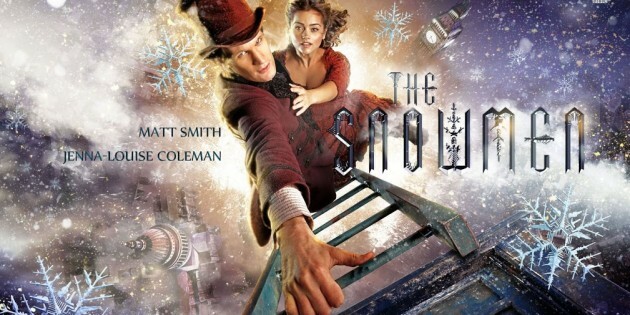 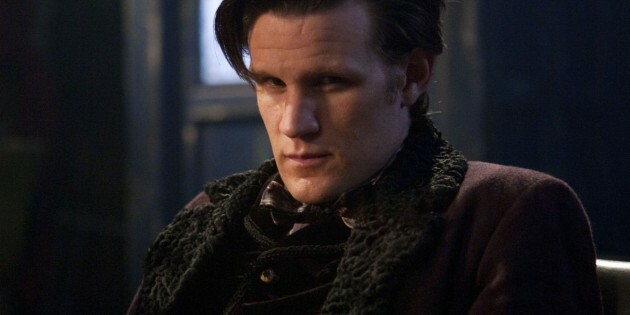 A prequel to the episode will be shown tomorrow night, Nov. 16 on BBC One.